Study: Record Fragmentation Increases DHTR Risk — A recent study found antibody discrepancies in 64% of cases for alloimmunized patients with records at more than one facility. The most common discrepancy was the failure of one facility to detect an antibody. Click here to read the full study. April 30, 2014, Ronkonkoma NY -- NPAR LLC is proud to introduce IMpresstm, the Electronic Records System for IRLs. Click here to learn more. Improve the safety and speed of blood transfusions by providing a HIPAA-compliant nationwide database of patient red cell antibody information. NPAR™ is a database service, accessible via secure web connections. Its easy-to-use screens allow authorized users to quickly locate and retrieve a patient's test records from any participating blood bank or transfusion service. 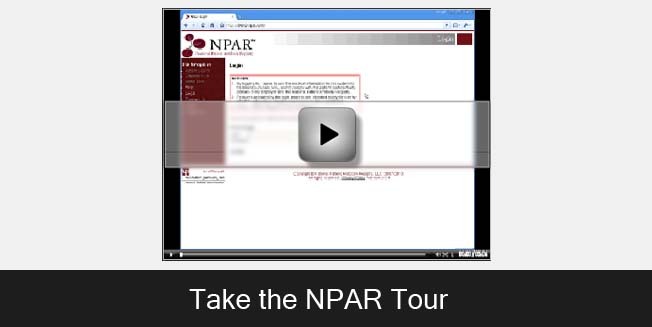 NPAR features a fully automated data entry process, so it is scalable for institutions of all sizes. NPAR is available now. Call us at 631-981-8525 or click here to request more information. 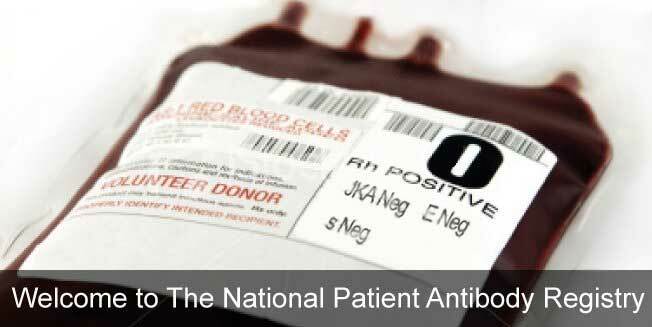 Copyright © National Patient Antibody Registry, LLC, 2007-2019.